Gratitude Giveaway! While supplies last, I’m giving away two-for-one passes to Old World Wisconsin, the wonderful historic site near Eagle, WI where the protagonist in my Chloe Ellefson Historic Sites mysteries is employed. Each pass allows you to enjoy one complimentary adult admission with the purchase of a second admission of greater or equal value at the regular price. (You’ll save up to $16.) Passes are valid during normal operating hours through 12/31/13. Passes are not valid for any special events requiring advanced registration, or school or group tour programming. 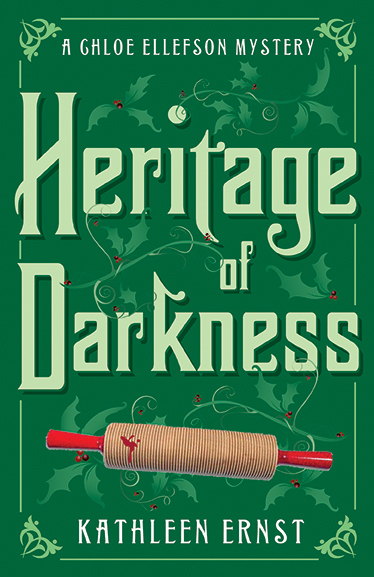 I would love it, of course, if you used the passes to visit on Saturday, October 12, when I’ll be signing books and celebrating the release of the newest Chloe mystery, Heritage of Darkness, from noon to 5 PM. Come say hello, get personalized copies of the Chloe mysteries, do some holiday shopping, and visit the site during one of the prettiest times of the year. Old World Wisconsin is a magical place—I encourage those who can to get out and enjoy the site. Special thanks to our friends at Old World Wisconsin for making this giveaway possible. This entry was posted on October 2, 2013 at 7:06 pm and is filed under Heritage of Darkness, Old World Murder, The Heirloom Murders. You can follow any responses to this entry through the RSS 2.0 feed. You can leave a response, or trackback from your own site.